Review of the Polaroid OneStep2 camera is up! 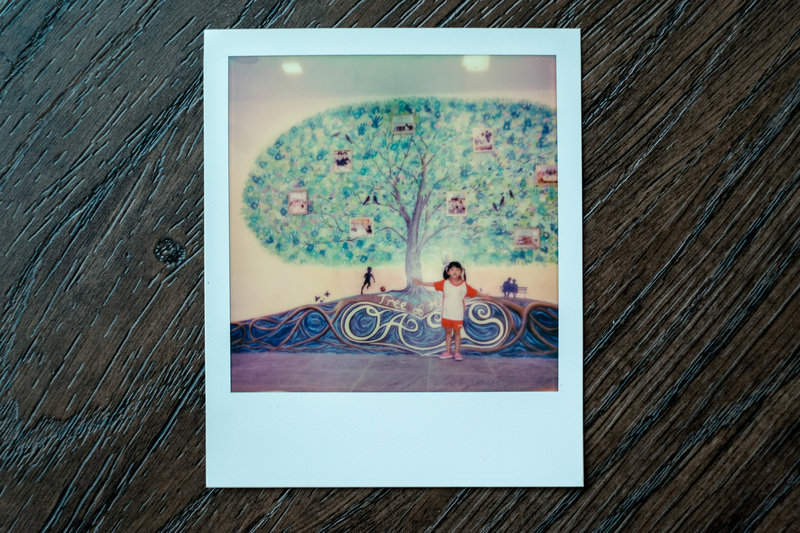 This has been a write-up outstanding for a while and I am most glad to be sharing a 800 words review of the Polaroid OneStep2 Camera here. Previous PostModel shoot with Koey using the Fujifilm XF56mm F1.2 and X-T3. Next PostHappiness: The Pursuit of it.